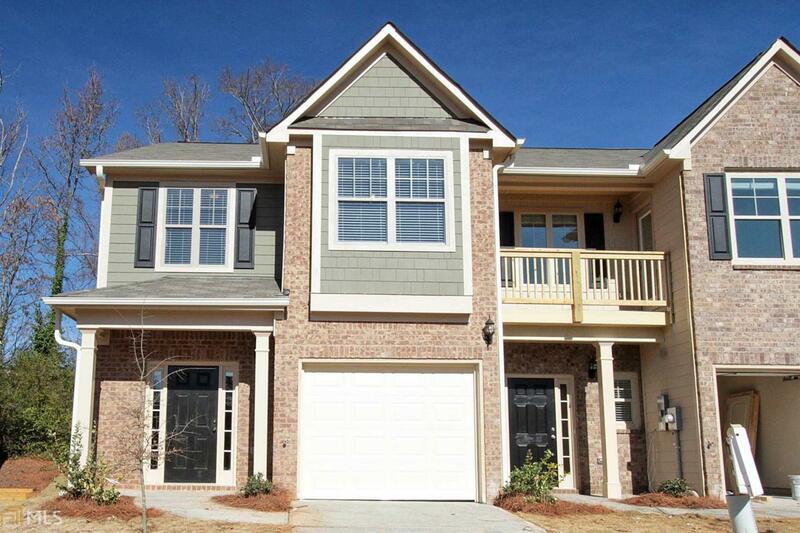 Lot 48 - The Carrolton B 3BR EAST ATLANTA'S HOTTEST COMMUNITY!! !Voted #3 by Redfin for hottest neighborhoods! This NEW CONSTRUCTION townhome community is located near trendy EAV hotspots, PONCE market, Glenwood Park, BELTLINE, eateries & shopping. A MUST SEE! Floor Plan features 3 bedrooms, gourmet kitchens with granite countertops, sleek stainless appliances, and walk-in pantry. Spacious Living Room with cozy fireplace. Master Suite has walk out balcony, luxurious bath, ceramic tile shower and more! 30 Day Closing!! !